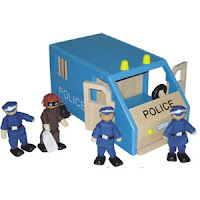 toys-toys-toys.co.uk: Best Sellers This Week. With Christmas looming upon us and the summer, well what summer we had, almost a memory I am always interested in what customers are buying as presents and what seems to be the most popular. 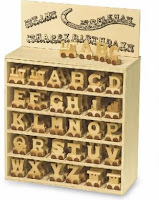 It is always pleasing to hear that there are many parents still looking to buy the more traditional toys for their children and can usually find what they are looking for here in the shop. Whether its for a girl or boy these seem to be the most popular this week. 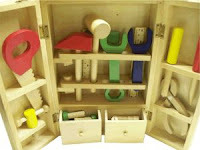 The Wooden Carpenter s Tool Set has to be one of the nicest tool sets around for the budding carpenter. 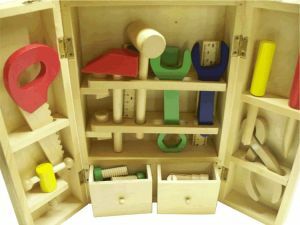 It comes complete with a range of tools including a hammer, screwdriver, saw and other items and in the little drawers are an assortment of screws and nuts. It closes with a couple clips and has a carrying handle. Perfect for the DIY child. Although the Train Vehicle Puzzle is going to make up many Christmas presents it is a very popular buy throughout the year, although sadly the various other vehicle puzzles have now been discontinued. In the box are 8 pieces of track which can be changed around to make a huge variety of layouts, some traffic signs and a little red or navy blue train. Just pop an AAA battery inside away it goes on its never ending track. 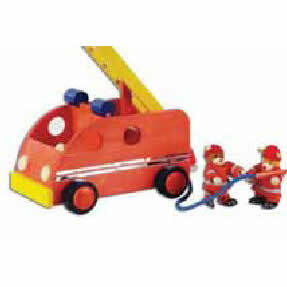 Our Wooden Fire Engine with two dolls has been selling well and is a lovely sturdy wooden toy. It comes complete with two little bear firemen, a movable ladder, hose, fire hydrant a nd hosepipe. If they are more into Police Cars than fire engines then have a look at our Wooden Police Van and two little policemen dolls. The front doors open for the flexible dolls to get in and out and with two rear doors that will also open its another great wooden toy. Both of these have been popular buys this week. 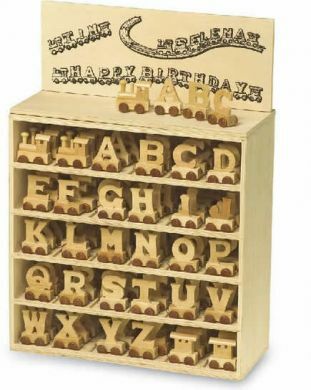 With more unusual names being given to children nowadays, trying to find an item with their name on it is becoming more and more difficult and our Wooden Train Letters have provided the answer for many customers. Any name can be made up by choosing the letters to make up the name, add a front locomotive and a rear carriage and its complete. They come with a hook and eye attachment and can be used as a decoration in a bedroom or played with on all major brands of train track. I hope these few items have given you some ideas and I am sure your children will be pleased to receive any one of them.